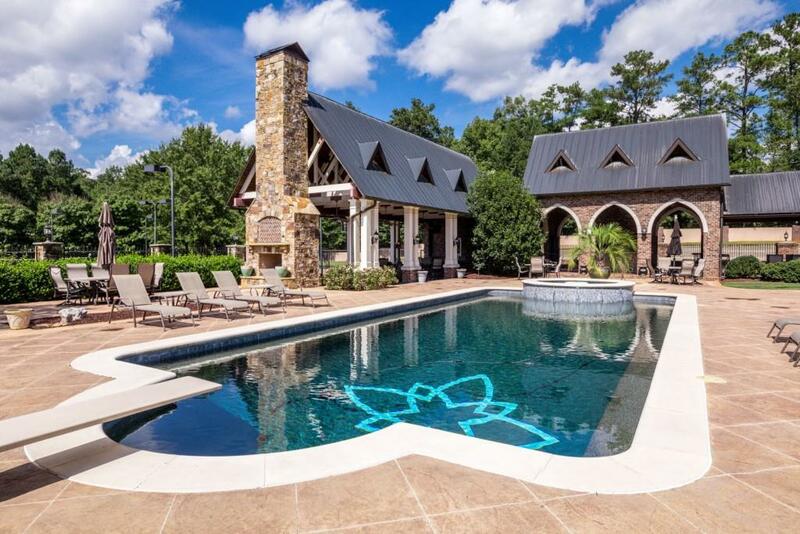 Rare, 133 acre estate in the heart of Fayetteville. 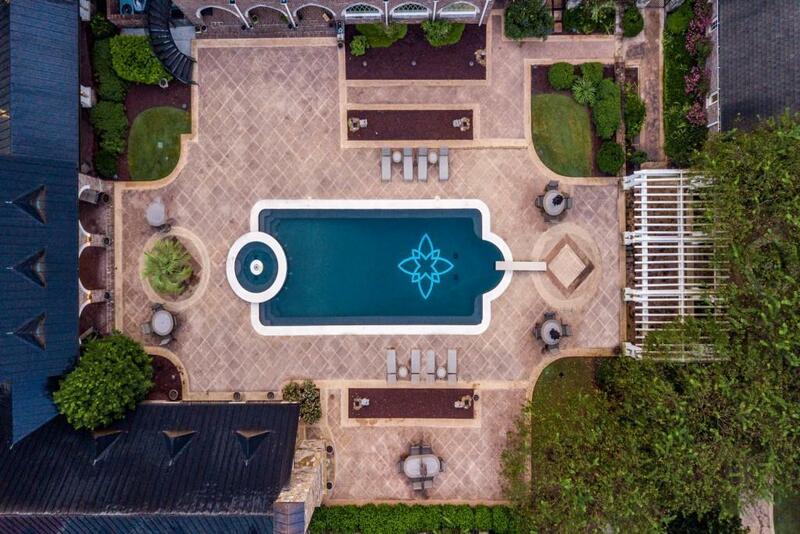 Completely renovated & updated Tudor inspired mansion is the centerpiece of this magnificent, one of a kind estate w/ separate guest house, party barn, 2 tennis courts, pool w/ fountains & multiple pavilions for outdoor entertaining. New modern kitchen, fresh paint throughout, new h'wood floors- open, flowing interior. Gated & private. 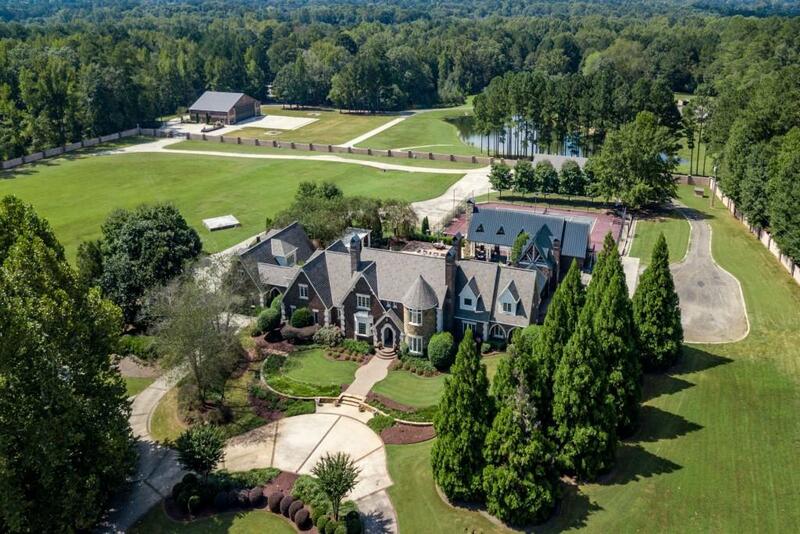 Hunting, fishing, flying, equestrian, recreation, name your passion, this property has endless opportunities. 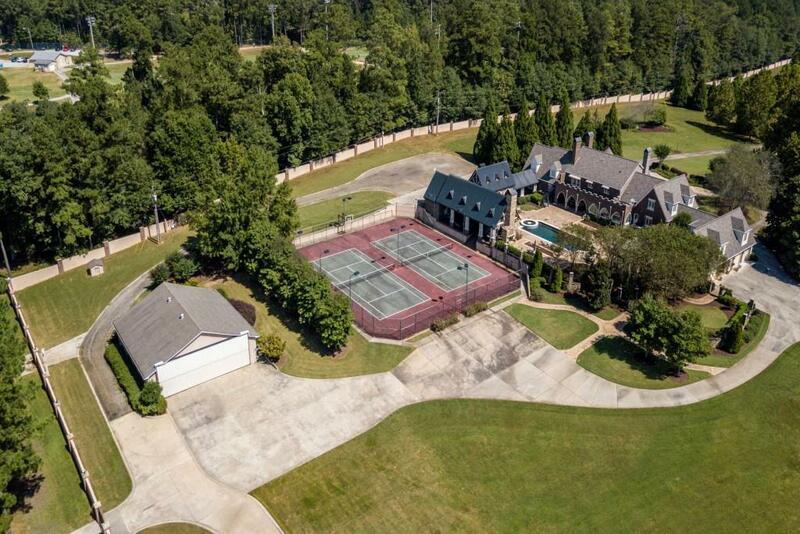 8 miles from Pinewood Studios/16 miles to Hartsfield Jackson intl airport.